At Bannerman Burke Properties we ensure your property receives the right kind of marketing. We fully acknowledge that excellent presentation and maximum exposure are the key to providing a first class marketing service. Required by Scottish law, a home report is necessary for every property that is actively for sale on the property market. We will arrange for the home report to be carried out on your behalf and liaise with the surveyors to make sure you are happy with all aspects of the survey on your home. We pride ourselves on the quality of our sales particulars and excellent photography, as well as 2D and 3D floor plans. It is important to show a property at its best to give it the optimum chance to maximise interest and value. through our marketing websites, as well as hard copies available from our offices. 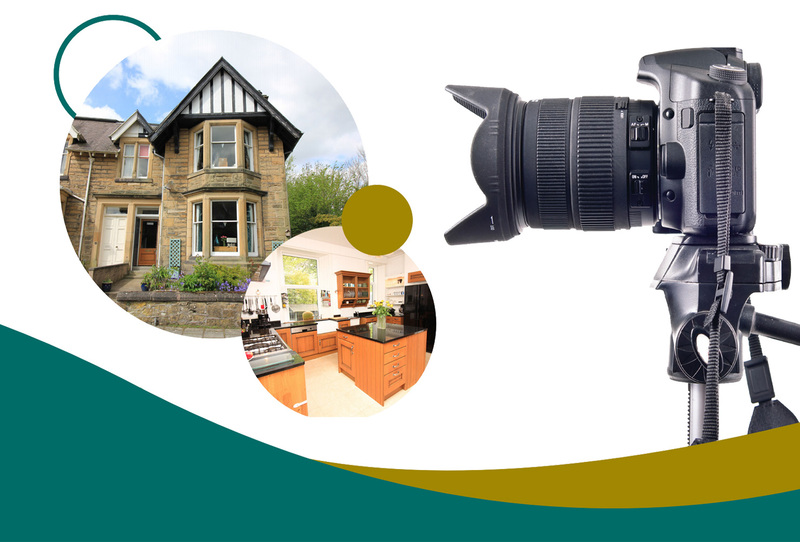 Our agents are equipped with professional standard SLR equipment to create the best imagery possible for all our properties. Professional licensed aerial photography is also included exclusively to our clients when required, to showcase the larger properties, or mapping large gardens or land.